With over 160 years of service, the Capital District YMCA is part of the fabric of our society. Our Ys are working hard to build and strengthen their community through youth development, healthy living, and social responsibility. In support of this endeavor, Ys attract the charitable support and community partners necessary to engage communities and address critical needs to magnify their impact in making lasting personal and social change. At the Y, fundraising efforts help members of the community be a part of something larger than them and make a difference in people’s lives. Capital District YMCA has a donor-centered gift program focused on attracting individual, foundation, and corporate gifts to the association. 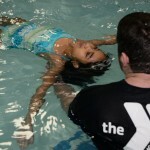 The Capital District YMCA is committed to a best practice, year-round approach to annual community support. Once a year, the Y reached out to our staff, volunteers, members, and community partners to help fund our mission. Each year the Y addresses ever changing community needs; thus raising charitable dollars makes timely, community specific mission impact possible. To ensure your Y can continue to make a meaningful and enduring impact on your community, consider an endowment and planned gift that will provide a permanent source of funding for new programs or facility improvements and a safety net for times of crisis or economic uncertainty. 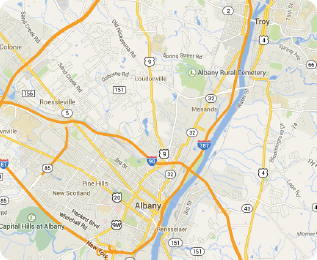 Call 518-869-3500 ext. 9920 to explore your planned giving options. A successful capital development project for the Capital District YMCA requires a large financial investment. It is essential for our Y to attract investors from the community who not only share the vision for our project but are also willing to support its development and help sustain the programs the project will enable our YMCA to offer in the future. You can give a child the chance to make new friends, learn how to swim, and more with a YMCA membership for a year! Just $9 a month. You can give 5 teenagers the chance to attend a three-day rally where they’ll learn leadership skills that will benefit them forever! Just $21 a month. You can give 10 kids the chance to join a youth basketball program where they’ll develop team-building skills that will help them stay in school and be successful in life. Just $42 a month.